The wind industry argues it can can compete with other forms of power generation, and a flurry of new contracts put out by several provinces seem to bear that out. 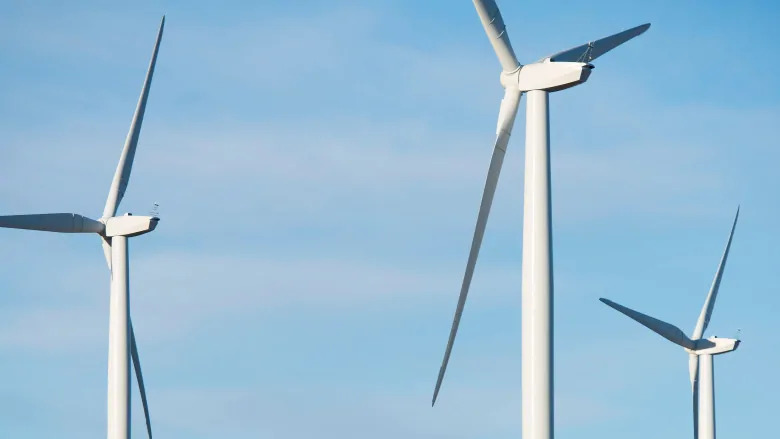 TORONTO - It's taken a decade of technological improvement and a new competitive bidding process for electrical generation contracts, but wind may have finally come into its own as one of the cheapest ways to create power. Capital Power, an Edmonton-based company, recently won a contract for the Whitla 298.8-megawatt (MW) wind project near Medicine Hat, Alta., with a bid of 3.9 cents per kWh. That price covers capital costs, transmission and connection to the grid, as well as the cost of building the project.